Robert is a senior consultant to the law firm Garland Hawthorn Brahe, with offices in Sydney and Melbourne. He holds degrees in Arts and Law from the University of Sydney. Further, he has studied franchising and intellectual property at Duquesne University in Pittsburgh, Pennsylvania, also holding a Graduate Diploma of Business. As a former partner of Minter Ellison, Robert is steeped in the traditions of providing the highest quality of service for which that firm is renowned. However, with lower overheads through Garland Hawthorn Brahe he is able to provide the same quality at a far more cost-effective and personal level. Robert has the unique expertise of doing business in China, where his work involved a wide variety of joint ventures and business start-ups. 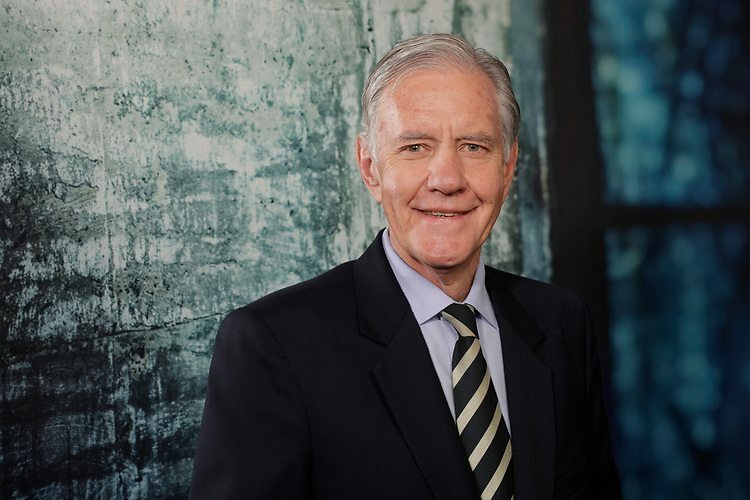 He was President of the Australia-China Business Council and a part-time lecturer at the Bond University Business School in doing business in China. He has served on the Australia-China Council, advising the Department of Foreign Affairs and Trade on Australia’s relationship with China. Robert lectures on wills and estates at the College of Law Australia. He specialises in business law, trusts and estate planning, including will disputes.